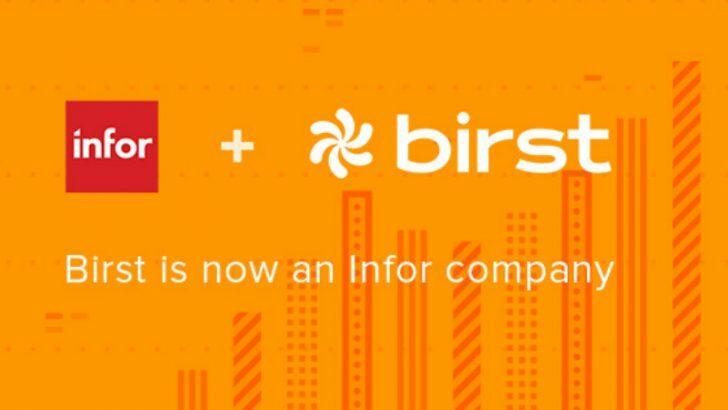 Infor has announced that it has completed the acquisition of Business Intelligence (BI) software company Birst. The news first broke around six weeks ago and our analysis at that time is found here. Since then very little more information has emerged about the acquisition with the press release saying little. 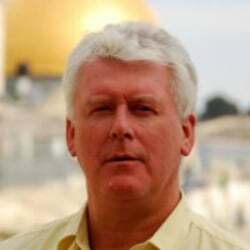 However, Duncan Angove, President at Infor published a blog in which he has some interesting things to say. The terms of the agreement still have not been disclosed though. 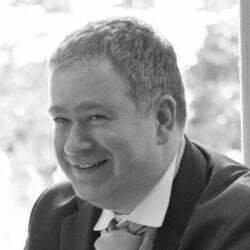 In his blog Angove first welcomes the Birst team into the Infor company. While there are no doubt cost synergies between the two organisations it seems as though, for the time being, Infor will keep Birst as a separate business unit. There are, no doubt, cost synergies between the two organisations. So what is different about Birst and how will it fit? The clue is in the fact that they are being kept as a separate business unit. Infor sees that Birst provides them with a BI capability across their whole CloudSuite platform and is better separate from it. 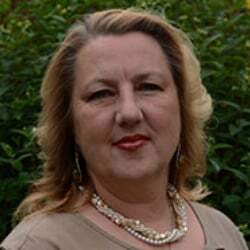 This will enable them to integrate and draw on other data sources that companies may have. The current analytics capabilities within Infor were more suited to point solutions. 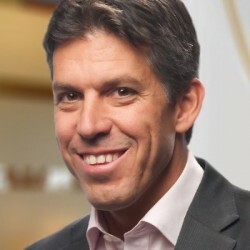 In making the acquisition, Infor has leapfrogged ahead with its capability. How will Infor develop its analytics solutions? Will it share IP across the development teams? There are questions that only time will reveal the answer for. One of the historic concerns on Infor is the duplication of development work. Phillips, in migrating to CloudSuite applications has slowly reduced that duplication. Birst is a cloud native platform that aligned with Infor should increase their sales and revenue. Once the tighter integration with Infor is complete the solution will become more attractive to Infor clients than their competitors offerings. The first chapter of this acquisition is closed. What happens with Birst, its product road map and how close to Infor it gets, is yet to be seen. 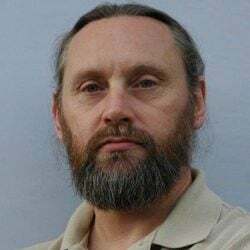 Infor needs to avoid losing the expertise that Birst has internally, if there is still a strong future road map then that is less likely to happen. Infor has purchased one of the leading BI platforms at a point where they either needed new investment or a buyer. There are still many questions to answer though. Tableau and Qlikview are the independent market leaders and it may be that Infor picked up the company cheaply. Infor certainly has the customer base for Birst to leverage for growth. When Angove talks about untapped potential he may be referring to the accolades that Birst has achieved over the past few years. Those included leader in a Forrester wave and recognition at the recent UK Cloud Awards. The untapped element might be the lack of market penetration that the company has achieved. It will be interesting to see what happens over the next few months as Birst begins its new life.